The Australian Taxation Office has advised of the following regarding statements for Medibank clients. 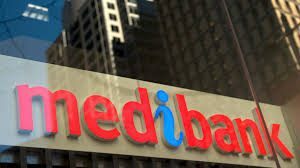 If you are a client of ours and also a Medibank customer, we recommend that you visit the Medibank website below to see if you are affected by the delay. Once you enter the website, you can enter your details for further information. 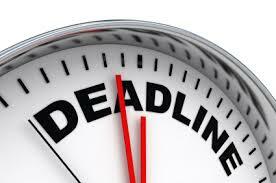 If you have been affected, you should wait until you receive your statement after the 15th of July before you lodge your 2016 tax return to ensure that you have all the information you need to have it completed correctly. We will be kept up to date on this situation and will forward any further information onto you immediately. 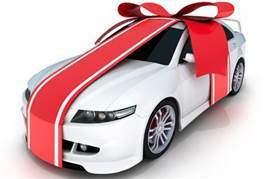 The end of financial year car sales are a great way to get a bargain price on the car of your dreams. But before you go down to the car dealership, why not talk to us about getting your financing in place first? Car finance that’s tailored for you. Remember, we’re here to help you with finance that’s tailored to fit your personal financial circumstances and particular needs. And unlike the one size-fits-all finance that car dealership provide, we can access a wide range of lenders with a variety of competitive option and loan structures. 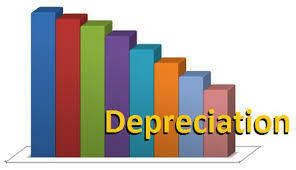 A note also to remember is the Government Small Business Incentive of business equipment depreciation (including cars up to $20,000) is still available until the June 30 2017. The information contained in this email is general in nature and does not take your personal financial situation into consideration. Your full financial situation would need to be reviewed prior to the acceptance of any offer or product. With only two quarters left until SuperStream becomes mandatory, we urge you to cross SuperStream off your ‘to-do’ list ahead of the 30 June 2016 deadline.